Laverne Smith Clayton had a bachelor’s degree in business management and real estate, and was earning a six-figure salary when her world changed forever. The diagnosis of insulin-dependent diabetes came first. 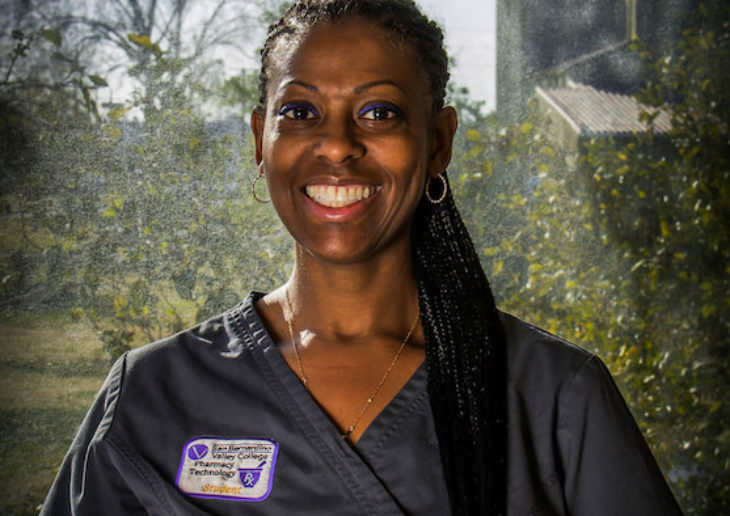 Then, just three weeks later, she found out she had Lupus, a chronic autoimmune disease. Unable to continue her career and dealing with one medical setback after another, Clayton, then 46, went back to school and enrolled in the Pharmacy Technology program at San Bernardino Valley College. That was two years ago. This summer, Smith started a new job at a CVS Specialty Pharmacy in Redlands. Clayton had never imagined herself at a community college. After graduating from David Starr Jordan High School in Watts, Clayton enrolled at California State University, Long Beach, and earned her bachelor’s degree in four years. Soon, she would be selling houses and working as an office manager. But in 2009, her health quickly deteriorated. After doing her research, Clayton chose San Bernardino Valley College. 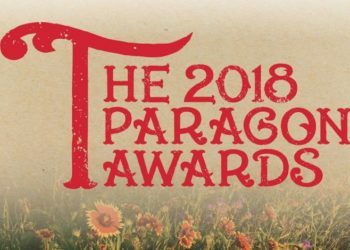 “They are a leader in putting people to work, it cost next to nothing, it is close to my home, and they work with students to make sure they succeed,” say Clayton, who went on to be a straight-A, honors student. Clayton’s experience is shared by tens of thousands of others. 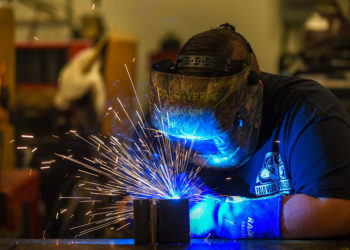 Every year, middle-age, single parents, former valedictorians, and high school dropouts alike turn to community colleges in the San Bernardino and Riverside County region to get the skills they need to embark on new careers. 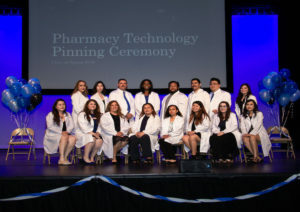 The Pharmacy Technology program at San Bernardino Valley College is among the best, earning a Strong Workforce Star award from the California Community Colleges Chancellor’s Office after students reported wage increases of more than 200% after completing the program. 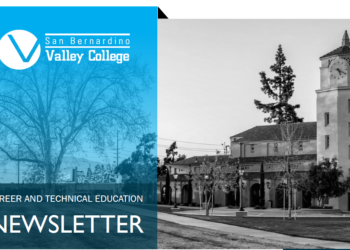 In addition to impressive wage increases, San Bernardino Valley College’s program boasts an impressive 90% pass rate for students who take the Pharmacy Technician Certification Board exam before applying for a pharmacy technician license from the California State Board of Pharmacy. Along the way, Clayton finished 240 hours of externships at Walgreens and CVS which led to her getting a job offer from CVS Specialty Pharmacy before she had even graduated.